A relieved Bahrainian refugee and soccer player Hakeem al- Araibi arrived back in Australia today after spending many weeks detained in a Thai Prison. 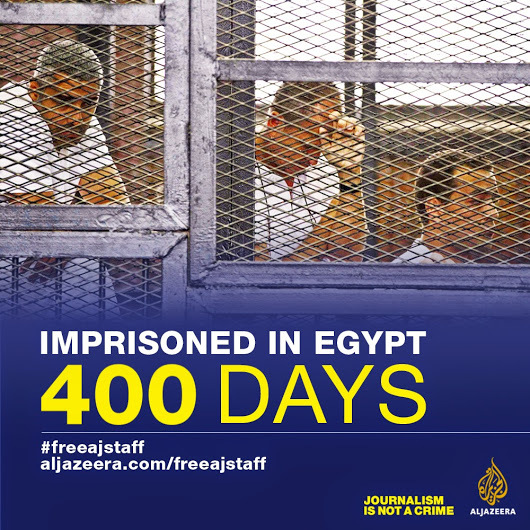 Renowned journalist Peter Greste could sympathise with his plight after suffering over 400 days in an Egyptian prison himself on trumped up charges. Now a Professor at the University of Queensland, Peter Greste is spearheading a campaign by the Alliance for Journalists Freedom that highlights the continued loss of freedoms for journalism in the name of anti-terrorism in this country.